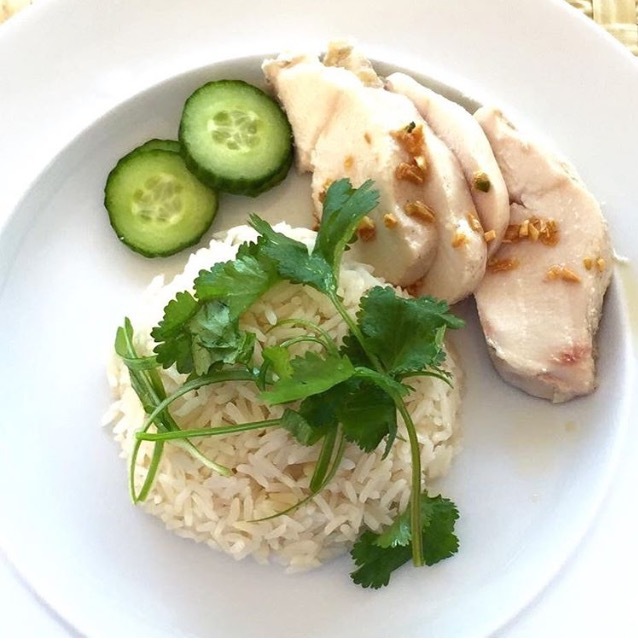 Fragrant, comforting, delicious, Singapore's favorite meal is Hainanese Chicken Rice. Join Linda for a in-depth class to delve into this classic dish, cooked in three different styles. Learn how to butcher chickens and her tricks to the accompanying sauces, which elevate the dish from tasty to outstanding!